The GEO application with its close to practice concept offers a simple and comprehensible approach. Therefore, GEO enjoys a high acceptance on the market and a wide distribution. Not the building model with all its details is in the focus of the approach but the simple and quick load determination and the preliminary design. The final design is performed in the individual Frilo design applications. 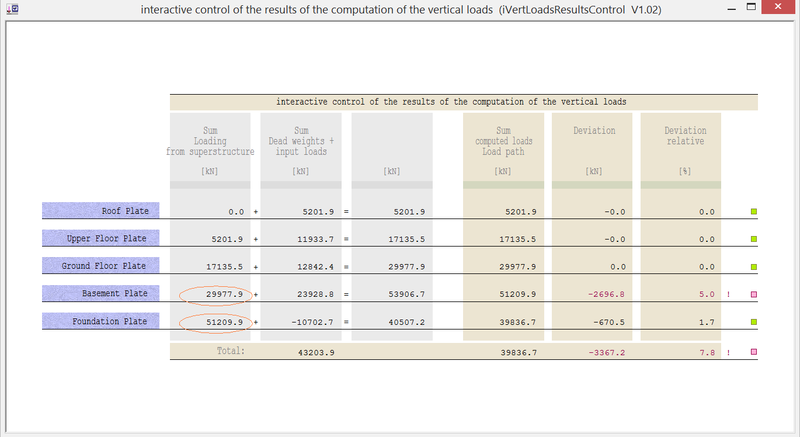 While the GEO basic module provides for the calculation of the vertical load transfer, the supplementary GEO-HL module allows the assessment of the vertical load distribution. 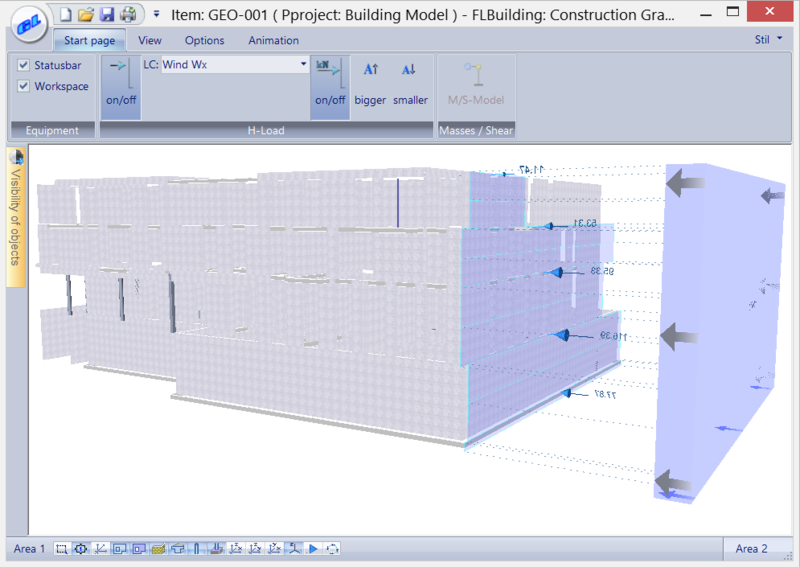 The Frilo building model is based on components, which all have individually selectable properties. Therefore, you can easily define mixed structures of reinforced concrete, masonry, steel and timber. The total package is rounded off by a pragmatic and comprehensible approach to the distribution of the horizontal loads on the stiffening components. 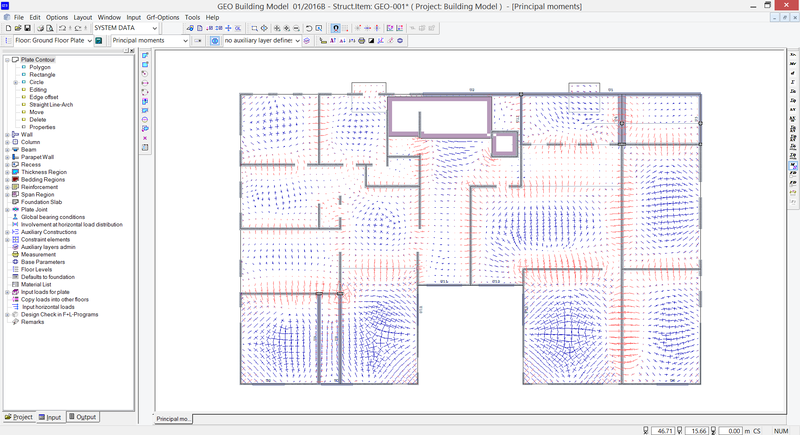 Working with GEO spares a lot of calculation work and allows the engineer to invest more time in constructive tasks. All functions are directly accessible via the context sensitive menu of the right mouse button as well as via sub-menus of the main tree. Typical buildings in solid construction are considered as complete load-bearing structures. All supporting components are defined separately for each storey. You can copy a defined storey. You can edit each storey independently. 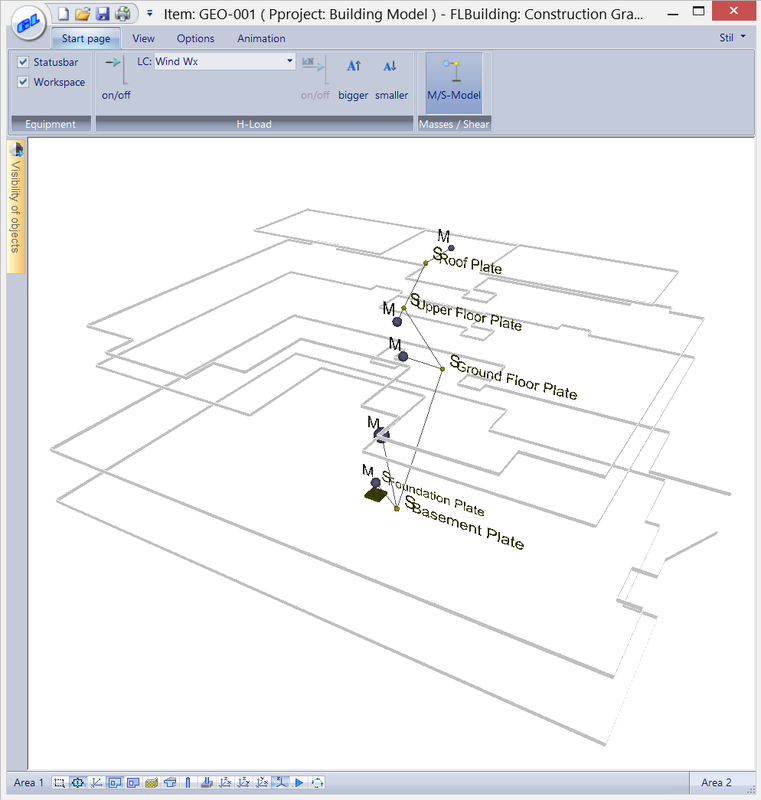 You can enter all components and their properties, such as a ceiling with different regions (bearing direction, thickness, foundation, reinforcement), in graphic mode. Other definable components are walls, columns, beams and parapets (as with PLT). Dimensioning of foundations by specifying permissible soil pressures as well as minimum dimensions and minimum projections.